Facebook rolled out a feature to let users check if their data was compromised. 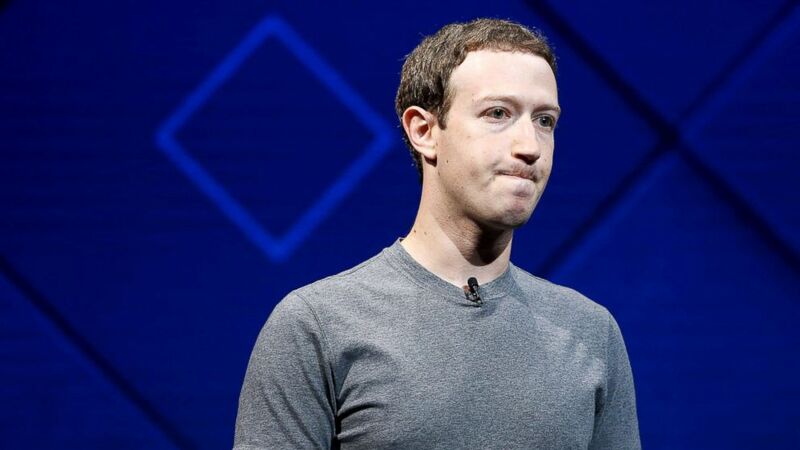 Facebook started rolling out a feature yesterday that will notify users -- possibly as many as 87 million -- who may have had their personal data compromised by political firm Cambridge Analytica. There's also a way to check manually. The social media platform is working to place a link at the top of users' news feed to inform them if their data was "improperly shared." Those who didn't receive a notification on Facebook can log into their accounts and check manually. When logged in, a user can go to Facebook's Help Center and search "Cambridge" to get to the portal. The page will say whether the user's data was shared with Cambridge Analytica if they or one of their friends accessed the third-party app "This is Your Digital Life." While on the site, Facebook also offers an option for users to review and update the information that they share with apps and websites. More than 70 million of the affected users are in the U.S., Facebook said, and there are more than a million each in the Philippines, Indonesia and the U.K.
"This is Your Digital Life," was a personality quiz app that collected data not only on people who took it, but also collected data from their friends, including details that may not have intended to share publicly. Cambridge Analytica allegedly accessed users' personal data improperly and, according to a whistleblower, used that information to build psychological profiles to target voters with political ads. The firm has denied wrongdoing and in a statement last week said it had data from only 30 million users. Facebook plans to reveal all the third-party apps that have authorization to access user data, the company said. 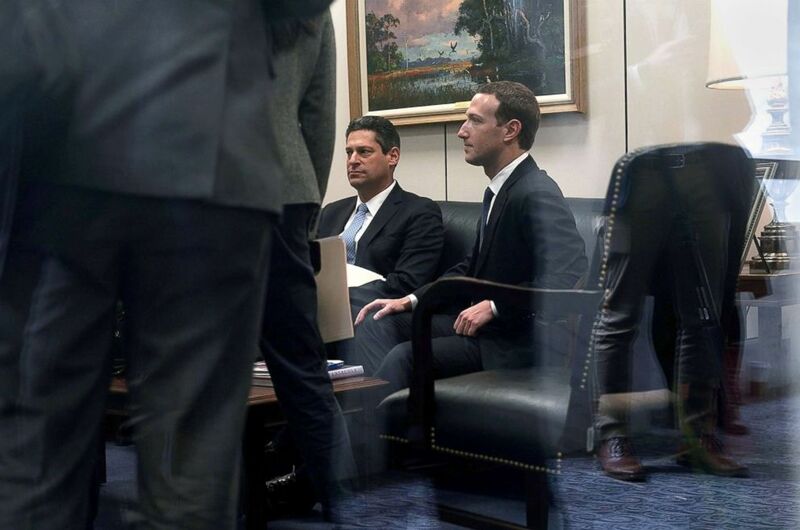 CEO Mark Zuckerberg testified Tuesday in a highly-anticipated hearing on privacy concerns, fake news and the alleged foreign efforts to use Facebook as a way to spread disinformation before the 2016 election.